Norway Built provides complete kitchen remodeling services, from the initial design to the finishing touches. Contact us today to begin designing your dream kitchen! 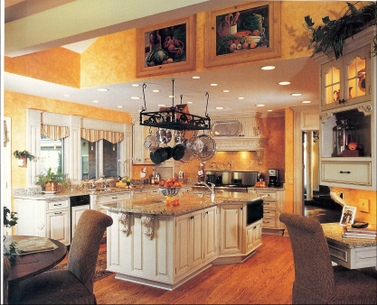 We provide no-obligation kitchen design consultations in Downers Grove, Naperville, Plainfield and nearby. Call us or click below to request your in-home consultation and estimate. Custom cabinets and cabinet replacement are the ultimate solution for getting the kitchen you've always dreamed of, but they don't make sense for every budget. Cabinet refacing is a budget-friendly way to upgrade your cabinets without having to tear them out. If you're happy with the layout of your kitchen and your existing cabinets are functional, then cabinet refacing might be the right solution for you. 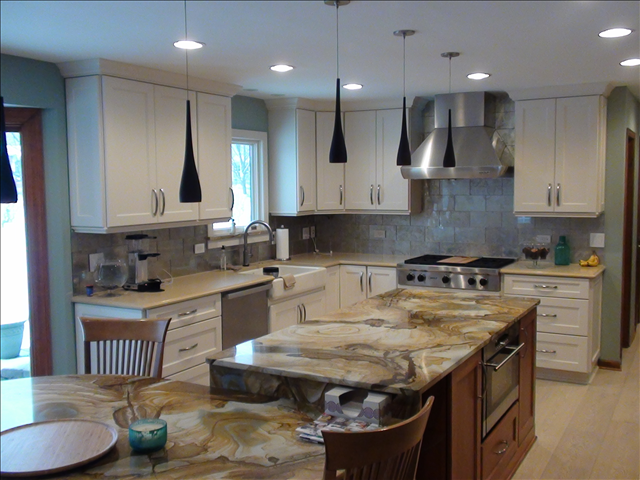 Kitchen Remodel in Glen Ellyn, Illinois. As the local full-service home remodelers, Norway Built are the experts you need for all your kitchen remodeling services. We will be with you every step of the way from design to completion, ensuring that you get the kitchen of your dreams. If you're ready to upgrade your kitchen, call us today or contact us online for a free estimate today. We offer all our remodeling services in Plainfield, Naperville, Downers Grove, Elgin, Aurora, Bolingbrook, Schaumburg, Saint Charles, Hoffman Estates, Wheaton and nearby areas in Illinois.